After impact, the airplane caught fire and burned. 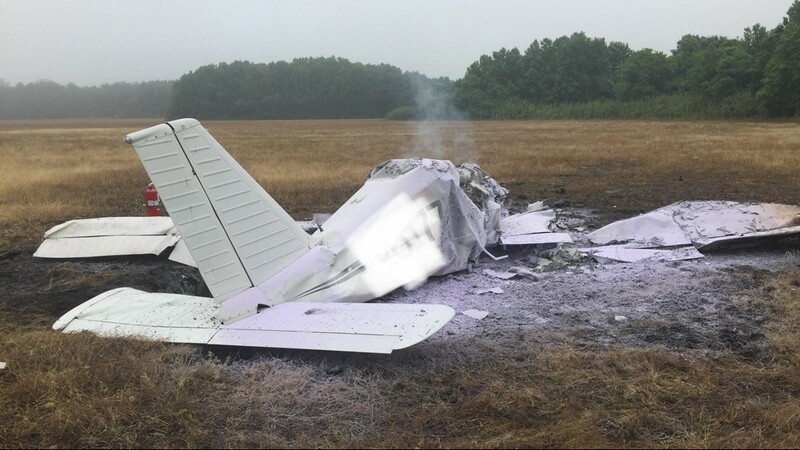 CHESAPEAKE, Va. (WVEC) -- Virginia State Police said a pilot died in a small plane crash shortly after he took off from Chesapeake Regional Airport Tuesday morning. The family confirmed to 13News Now that the pilot was Jeffery Comeou. Sgt. 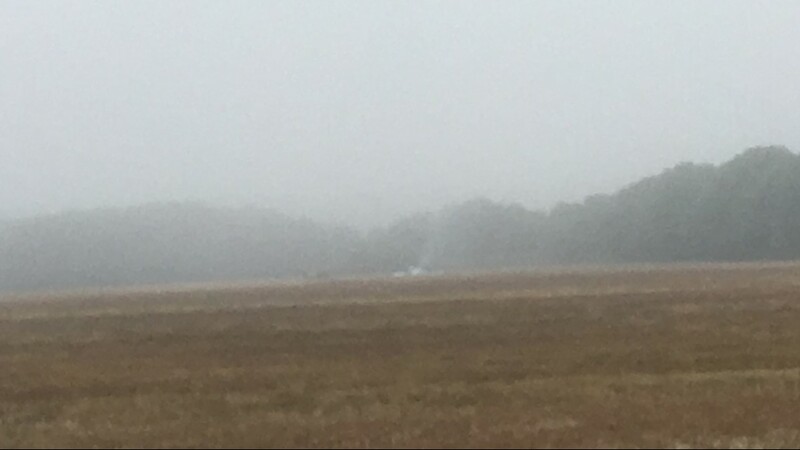 Michelle Anaya with VSP said the pilot was bound for Farmingdale, New York when the single-engine plane went down around 7:30 a.m. The plane caught fire after the crash. 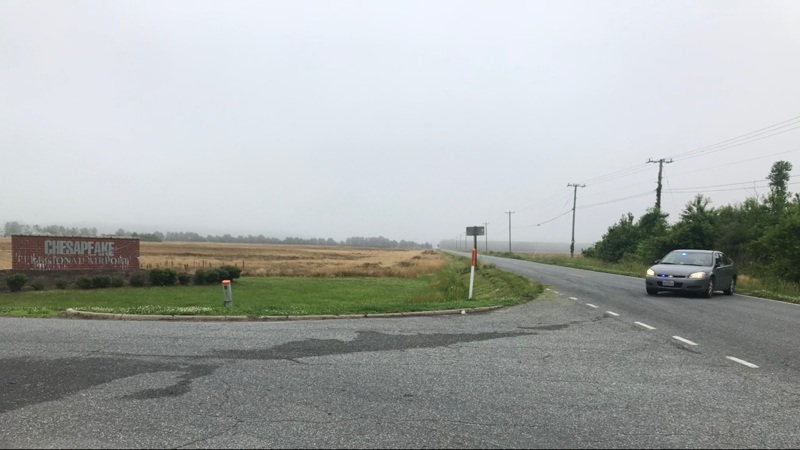 The Chesapeake Fire Department told 13News Now the crash site was in a crop field that is next to the airport and that the plane was several hundred feet off West Road. Heavy fog was reported in the area at the time of the crash. 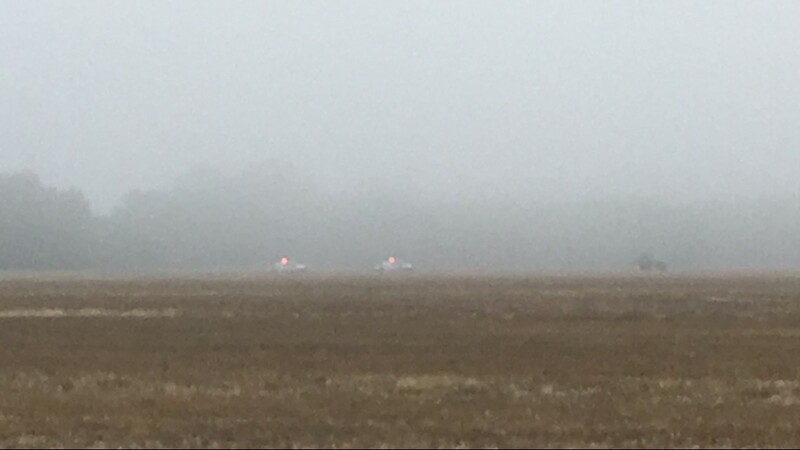 A plane that overshot the runway at Chesapeake Regional Airport is seen lying in a field. Photo courtesy Chesapeake Police Dept. 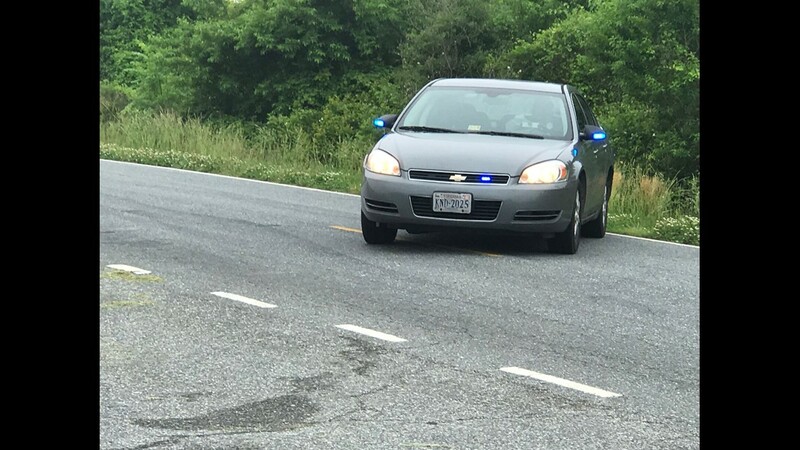 A police roadblock set up outside Chesapeake Regional Airport following an airplane crash on Tuesday morning. According to the National Transportation Safety Board, the pilot did not communicate with air traffic control before the crash. Police blocked off West Road from Airport Drive to Cornland Drive. Around 4:30 p.m. West Road was opened. Federal Aviation Administration spokeswoman Arlene Salac wrote in an email that the agency is also investigating. She said the plane was a Piper PA28. 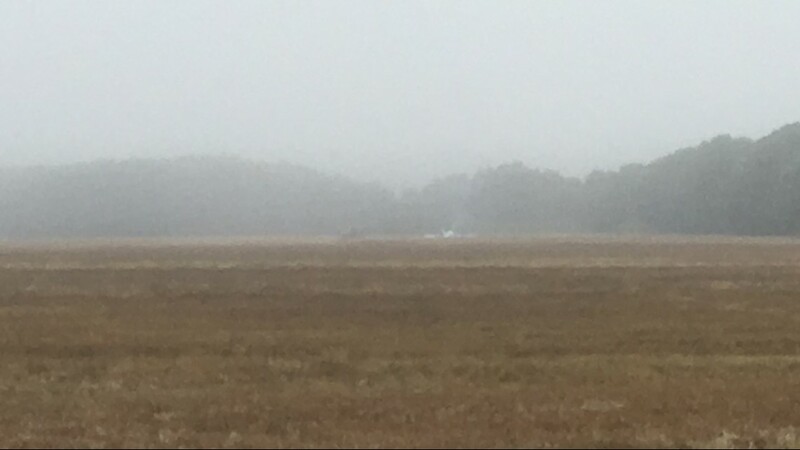 The plane will be staying on the property where the crash happened for the next day or two as the National Transportation Safety Board investigate. From there, the plane will be taken to Delaware to be examined further. In total, the final report with the probable cause will take about 12 to 18 months to complete.